Welcome to Ince Shipping Group. 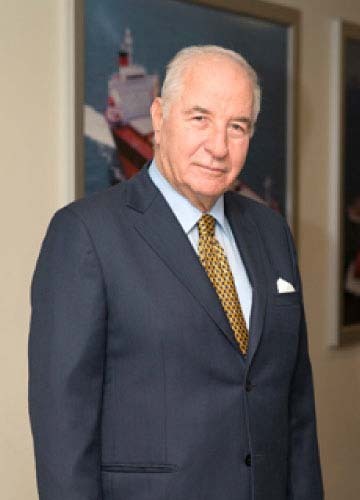 The people behind Ince Shipping Group have made it the success it is today and their hard work and dedication will continue to drive us forward. WELCOME TO INCE SHIPPING GROUP, A GLOBAL SHIPPING COMPANY HEADQUARTERED IN ISTANBUL, TURKEY. Shipping is an occupation passed on from generation to generation and a legacy from our ancestors, just as it is the case with most international firms that engage in this line of business: Shipping is not simply a commercial activity for us but also a way of living. Having set our Group motto as above, we always believe that the people behind Ince Shipping Group have made it the success it is today and their support, hard work and dedication will continue to drive us forward. Reliability, efficiency, and quality are the cornerstones on which we built our business and our primary focus will be to ensure that the quality of our services in the international shipping market will continue to exceed our partners’ satisfaction. We would like to express our deepest appreciation to all our business partners in the shipping industry for their great support through the years. We would like to ensure them that we will remain fully committed to continue to provide our shipping services without compromising from our core values, our social responsibilities and fully focused to keep our environment, especially our seas, safe and clean.